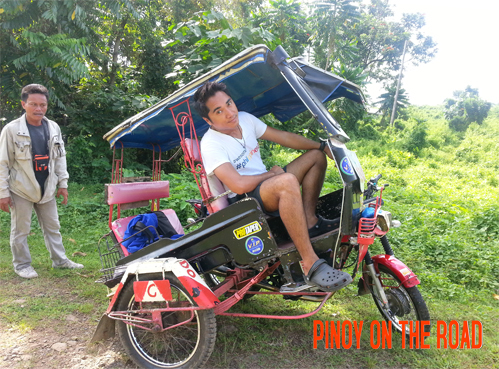 Let’s talk about unique transportation, hilly terrain, colorful tricycles, fun, adventure and a once-in-a –life-time tricycle ride. Let’s talk about Pagadian! I have to admit that I should have been here earlier than my current visit should it not been for a very important trip I can’t forego. So my first Pagadian air ticket went to nothing. But I am glad I have this opportunity now to experience Pagadian. Pagadian is the capital city of Zamboanga Del Sur and the regional center of Zamboanga Peninsula. 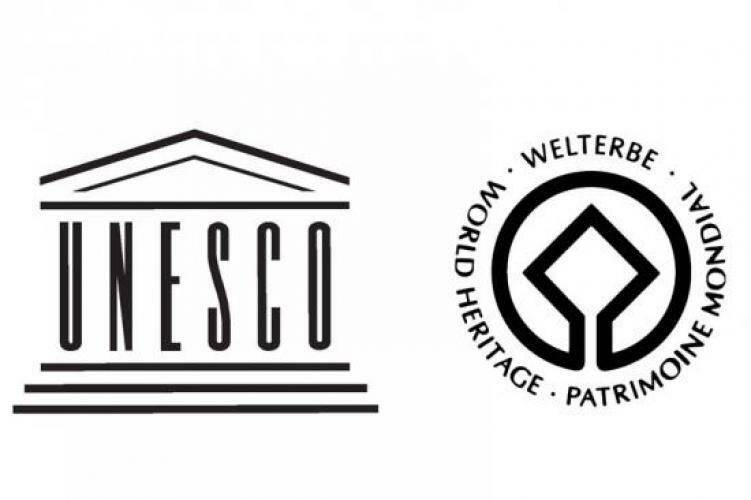 Being the economic, education, cultural and social hub of the region, Pagadian offers a good variety of places to see and things to do while one is staying here. Topmost in the list is to experience riding in a tricycle that is inclined at about 40 degrees angle. At first I was really hesitant to ride because I felt it’s a bit dangerous but given the fact that all people ride and it’s been here for decades already, I gave it a try. The tricycle can carry 5 people. Four people will stay at the side-car and the other one at the back of the driver. I have to admit that the legroom is so small so there is a feeling of discomfort. And if you are a Caucasian or your built is beyond the normal Pinoy, you have a problem riding. However, that should not restrict you to still try because the experience is just awesome. Tricycles here are inclined because of the hilly terrain of the city. They say that it is easier to navigate around with this kind of transportation. Perhaps. 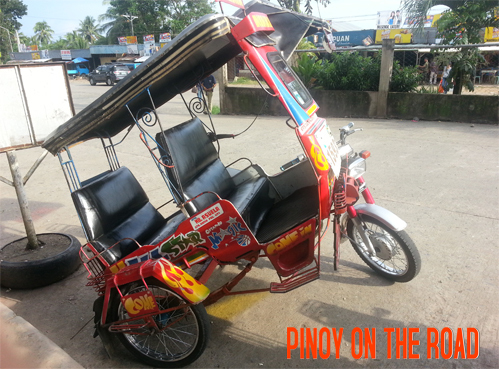 True enough, a visit to Pagadian without riding the inclined tricycle is never a visit at all. 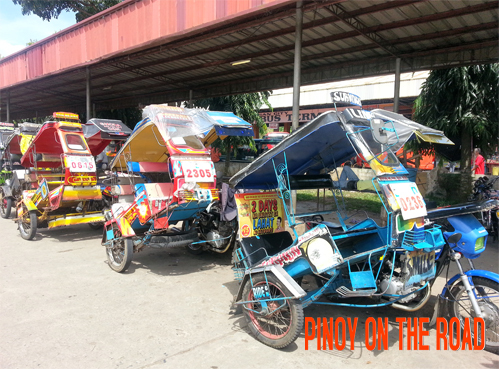 Pagadian is best experienced with these unique tricycles!